This town is located in the Costa Grande Region in the state of Guerrero, In ancient times the region was inhabited by different prehispanic groups; in 1504 the Cihuatlán province it's formally establish, integrating the territory of the nowdays Petatlán Municipality. 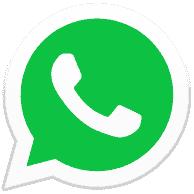 After the spanish invasion and other events, a important fact is the cession of part of it's occidental territory in 1953 for the creation of the Jose Azueta municipality, Zihuatanejo. Petatlan have natural beauty touristic attractions like el Cayacal, Valentin, Beaches of El Calvario, Laúd Beach, La Barrita, Juluchuca and Barra de Potosí. In the high forrest you can find some streams that grows in raining season creating waterfalls and shelves. 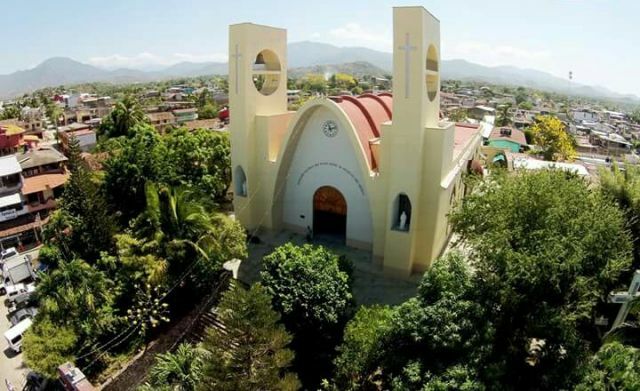 Petatlán also is the religious sanctuary of Padre Jesús de Petatlán, being visited every year by people with religion and cultural interests. The Church of Padre Jesus de Petatlán is located right in the middle of the town nearby the Culture house and the City Hall and the famous Gold market with accesible prices and great quality. The Culture house is decorated with a huge mural created by a local artist known as Otero, who was born in the Petatlan. 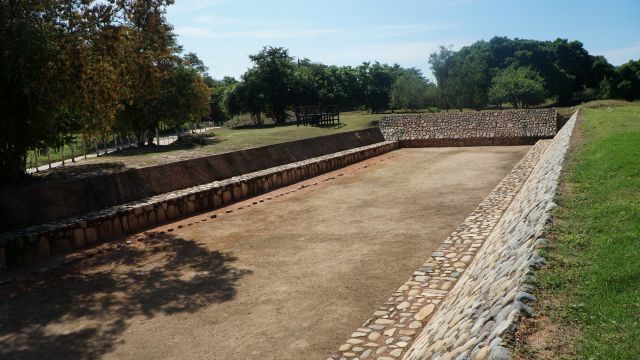 Another and recently discovered cultural atraction is the archeological spot Xihuacan, Located in La Soledad de Maciel offers a vision of the ancient mexican culture, It's believed that was a important ceremonial center of a prehispanic City-state. You can take a look to the Museum guarding pieces founded during the excavations, a amazing playball field, precious artifacts and beutiful rupestric art, piramids built with river stone and clay from the called "Owners of the Time". Petatlan is without doubt a pictoric place with many atractions, culture, fun, and more. Well deserves a visit but it's up to you the time to stay.